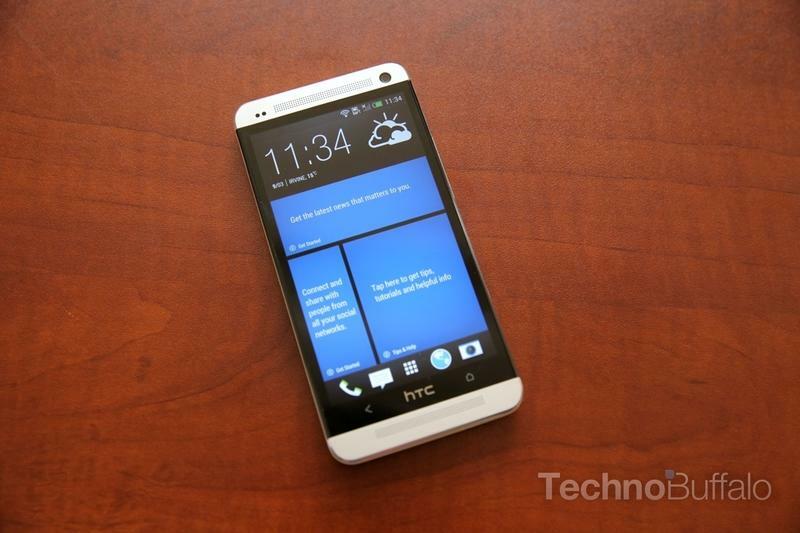 We received the HTC One on Saturday morning and it hasn’t left our sight yet. We’ve already delivered posts covering the device, including a comparison gallery, a camera demo, a Sense 5 demo and, of course, our unboxing. Plenty of additional clips are on the way – but we wanted to sit down and spell out our first impressions of HTC’s latest flagship for you ahead of our final review (which you can expect later this week). 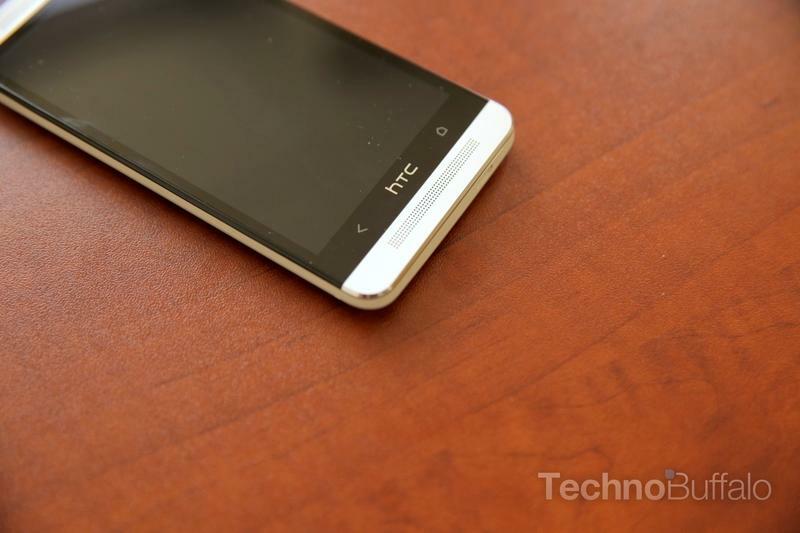 First impressions are everything, and the HTC One delivers on that front. In fact, it was the most stunning device that we’ve picked up since the first iPhone 4 blew our socks off. Yes, it’s that good, and in fact may be the best build quality on any phone we’ve ever picked up. 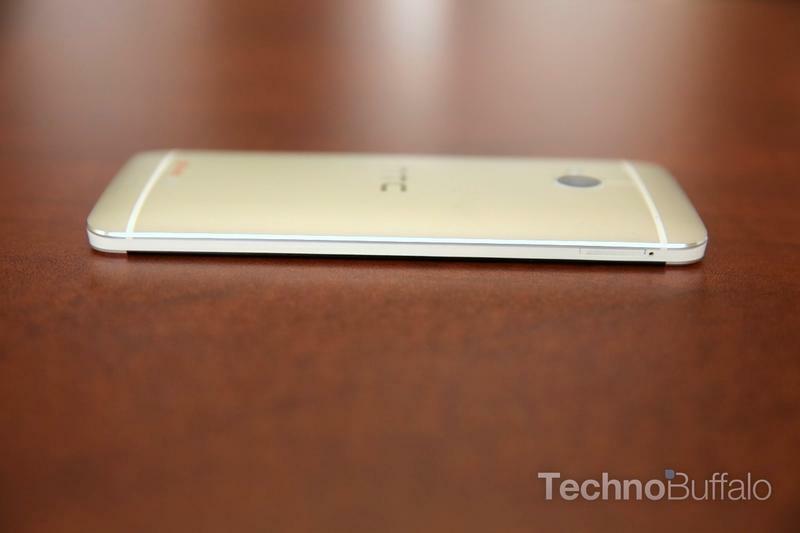 The aluminum unibody design feels extremely solid, and the craftsmen ship is immediately clear. 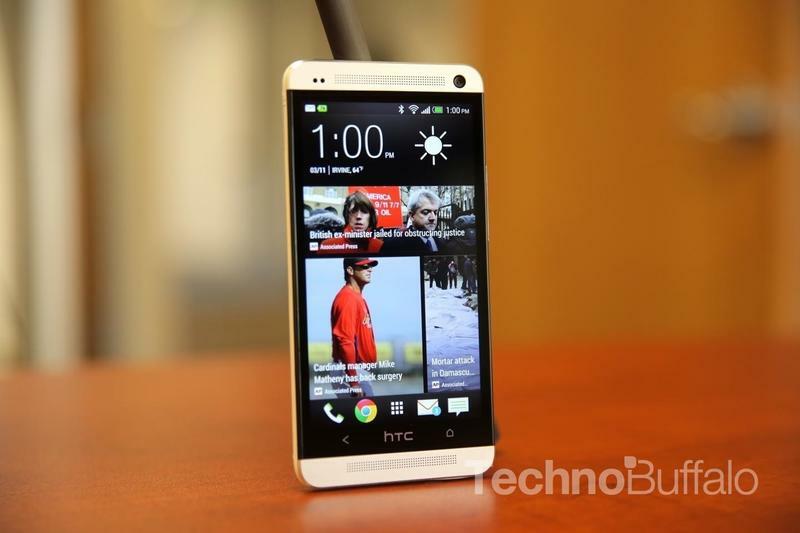 The phone screams “flagship” and “first class.” We saw some amazing hardware from HTC with the first One devices, including on the HTC One X and the HTC One S, but this is a totally different ballpark. It’s exquisite, and if there are any doubts on whether or not HTC knows how to build a stunning device, I’ll squash them now: this is the best hardware from HTC yet. The screen is crisp and inviting to look at at all times. 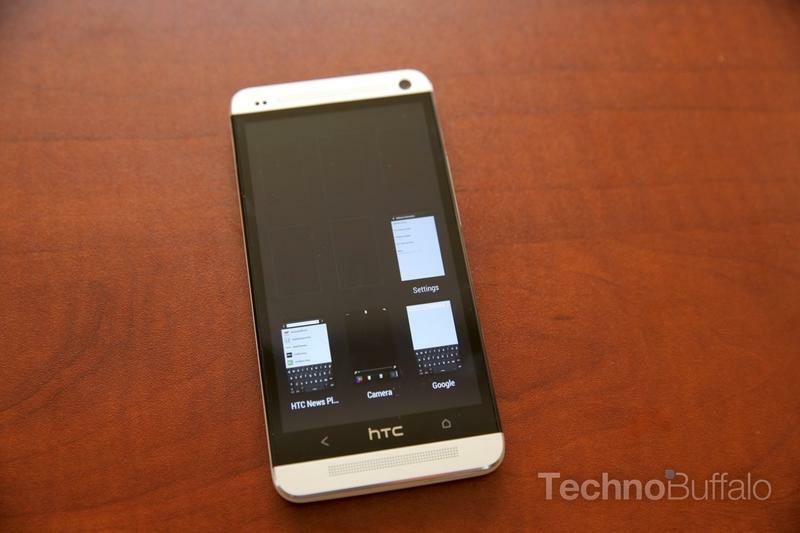 It measures 4.7-inches in size and packs the same 1920 x 1080-pixel resolution as the larger 5-inch DROID DNA. That comes with a benefit, however, because it means you’re getting a sharper pixel density (468ppi) on the One versus the 440ppi pixel density on the DROID DNA. It’s truly stunning for watching movies, reading text and more. For comparison’s sake, the iPhone 5’s Retina display, often hailed as one of the best on the market, has 326ppi. Our first impression is that the buttons are a bit awkwardly placed around the phone. There isn’t a multitasking key, for example, instead you’ll need to double tap the home button. The power and lock button is on the top left, too, instead of the top right where it is on the HTC Butterfly, DROID DNA and the HTC One X. We’re guessing this is to accommodate for the IR blaster, however, which is built directly into the power button and allows you to control your TV. 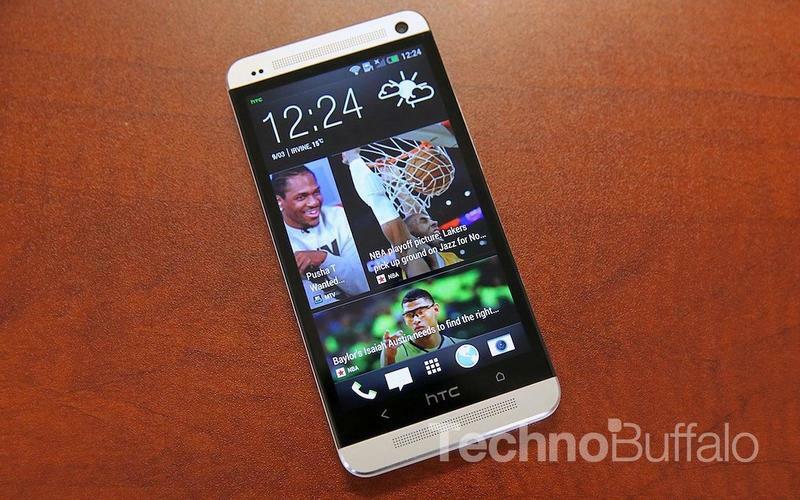 The HTC One packs 2GB of RAM and a 1.7GHZ quad-core Qualcomm Snapdragon 600 processor. That’s in Qualcomm’s family of brand new chips, and from all angles is faster than the 1.5GHz quad-core Qualcomm Snapdragon S4 Pro found in the DROID DNA. 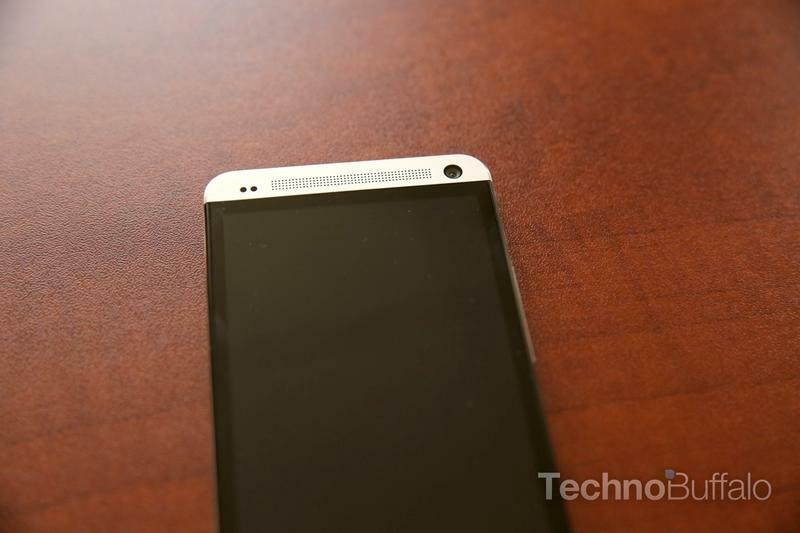 Everything flies, and HTC even added an amazing “Quick Boot” feature. We gave it a quick test and the phone booted up and was ready to use in just about 7 seconds. That’s incredible. 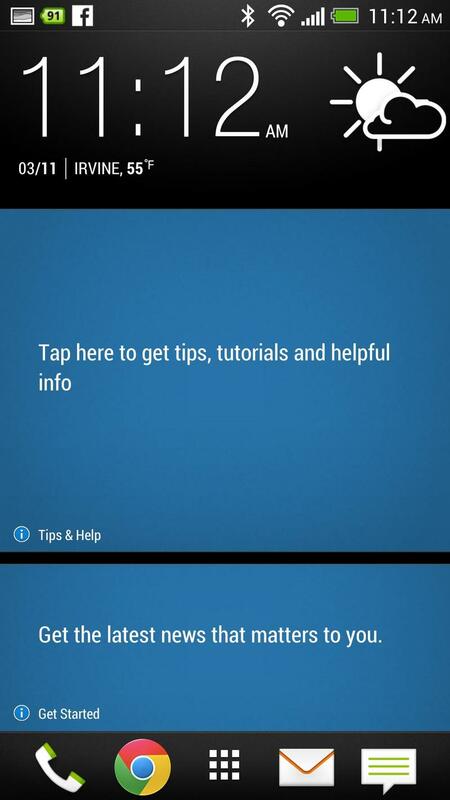 Sense 5 is anchored by BlinkFeed, which takes over your home screen by default. 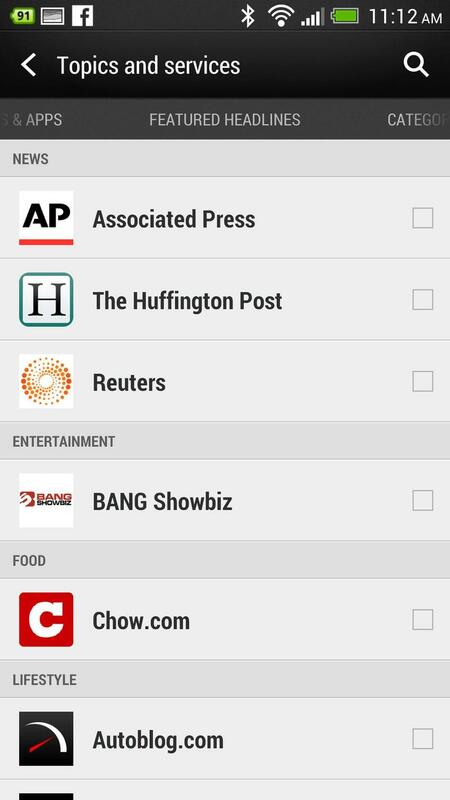 It populates content from thousands of pre-populated news sources, but you can’t add your own RSS feeds. However, you can add social networks such as Twitter and Facebook. We didn’t immediately find a way to turn BlinkFeed off; you can set your home screen to a blank page for widgets and apps, but BlinkFeed will still populate on another page. We’re a bit worried that BlinkFeed saps the battery life a lot, though. We’re going to keep testing this but right now it looks like it’s responsible for battery drain.Wondering about the software? Sense 5 is way lighter than previous versions of Sense and is super clean to look at. The email client is stellar, and we love the new option to separate apps into different sized matrixes. In other words, if you want to see just a few apps on each page instead of a bunch packed together, you can do that. 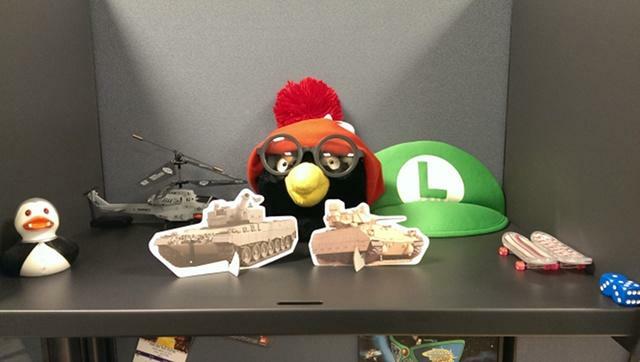 There’s a lot of user control. 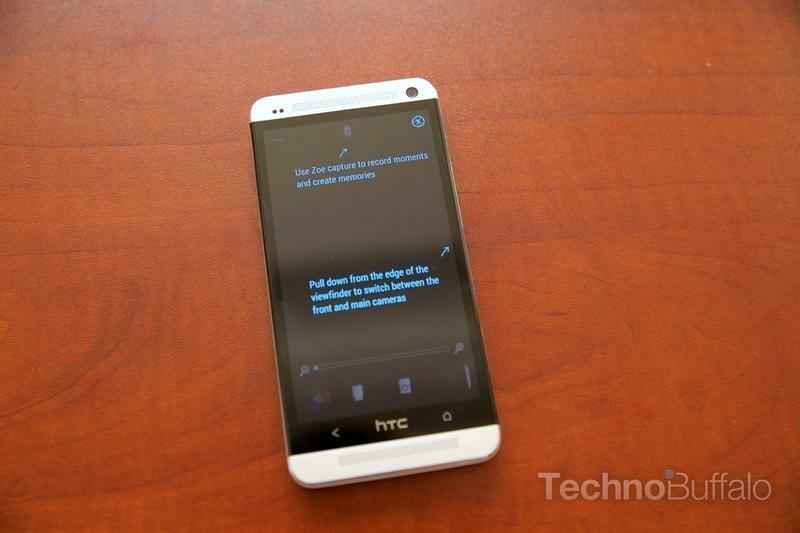 Sense 5 includes tons of new features, however, and we’ll cover all of them in our final write-up. The front-facing stereo speakers are incredible, and HTC is calling the experience “Boom Sound.” We found audio to be very rich when played through the speakers. HTC also added a twin-microphone setup that allows you to record audio during loud concerts and play them back through the speakers without too much background noise, and we’ll be testing that for our full review. The Zoe camera is really fun to use, especially for the quick Zoe clips. We’re comparing it to several other smartphones today, however, because it uses 4 “Ultrapixels” instead of megapixels. 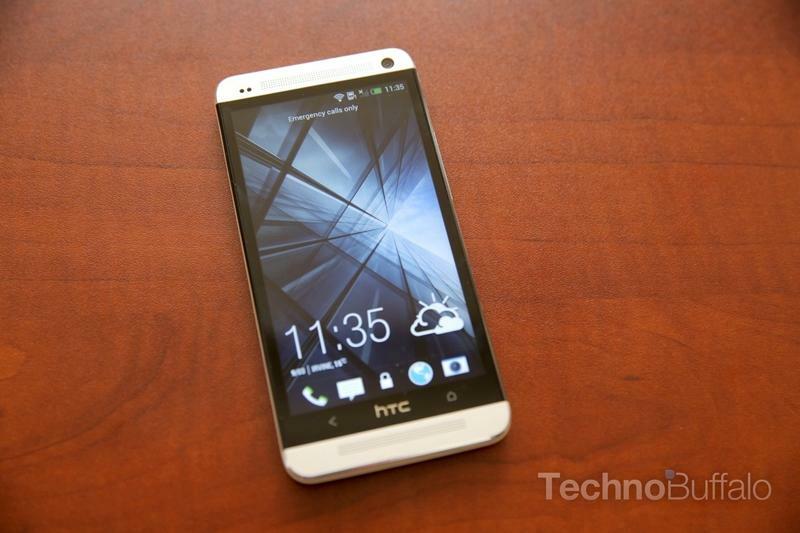 HTC says the ultrapixels take in more light and should offer higher quality images. Stay tuned for our comparison tests on that end. We’re going to be bringing you as much HTC One coverage as we possibly can, including our full review later this week, so keep your browsers tuned to TechnoBuffalo. 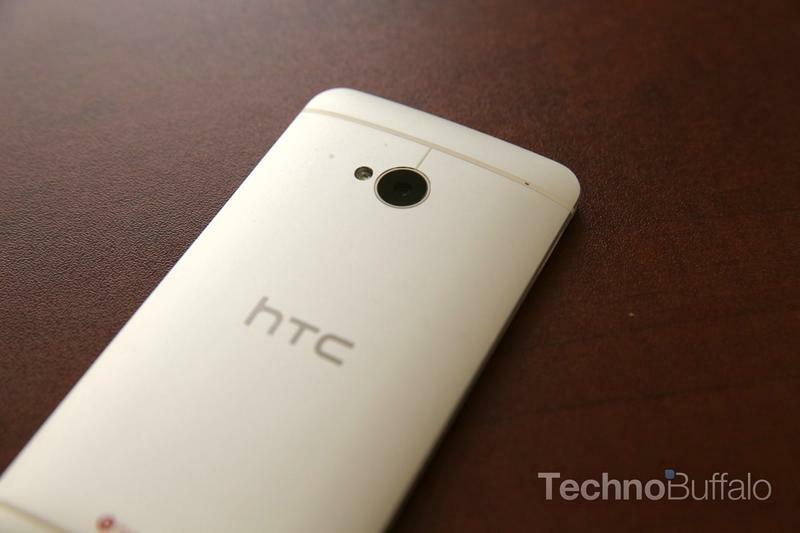 Let’s just say we’re already super impressed by what HTC brought to the table.